Oversized jumpsuit by Yporque with baseball stripes. Terry shorts by Yporqué with elastic waistband. 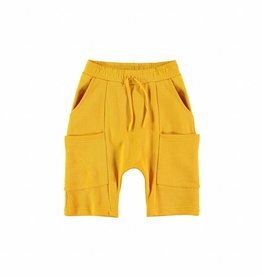 Soft yellow shorts by American Outfitters. Pants with allover leopard print. Classic chino pants, with a cool tapered fit. 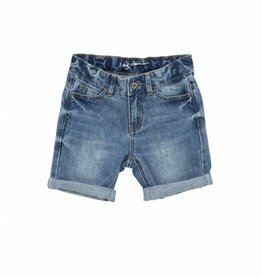 Regular fit denim shorts with turn up hem. Black, loosefit shorts by Yporqué. Denim dungaree jeans with worn details. LAST SIZE : 11-12Y!